At Silk Beauty, my nail products of choice are Vinylux Long-Lasting polish, OPI Infinite Shine Long-Lasting polish & OPI Gel Polish. At SILK, we use Vinylux Weekly Polish. 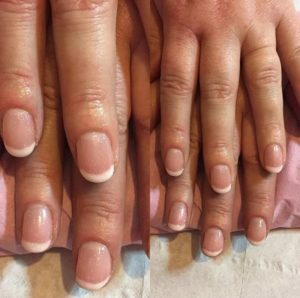 There is no need for a base-coat and when exposed to natural light its pro long wear technology ensures a chip-free manicure for an entire week (that is if you stay away from the cheese grater!) 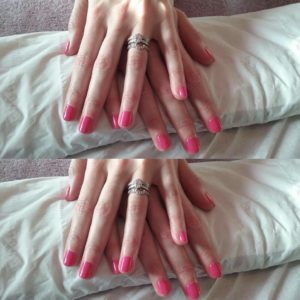 Why not make an appointment and treat your fingers and toes to much needed TLC! I have an extensive range of colours in stock!